I will teach you to present ideas and data in a way that gets noticed, remembered, and acted upon. 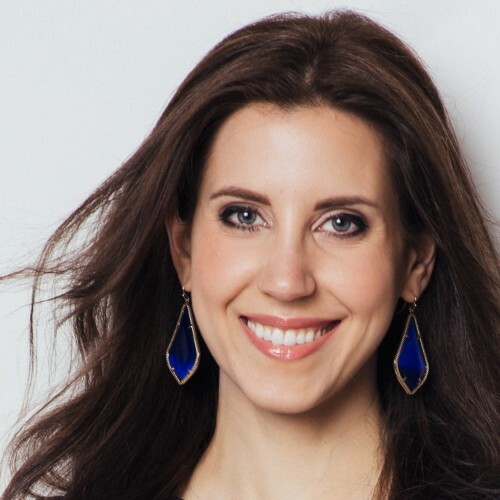 Lea Pica is a seasoned professional speaker, digital analytics practitioner, social media marketer, and blogger with over 13 years of experience building search marketing and digital analytics practices for companies like Scholastic, Victoria's Secret, and Prudential. Today she trains hundreds of analysts and marketers, hosts the popular Present Beyond Measure Podcast, and blogs about stellar data presentation as the Director of Data Visualization and Storytelling for Search Discovery. Lea's greatest passion is the stage, which is her platform for empowering digital practitioners and analytics consultants to present information in a way that inspires action and creates indispensability. Find out more about Lea Pica at http://www.leapica.com.